We have a number of resources for you to learn about how to take better care of your pets. Browse around and look at our articles and pet videos. The best veterinary care for animals is ongoing nutrition and problem prevention. If you want to ask a question call (727) 867-0118 or email us and we'll promptly get back to you. 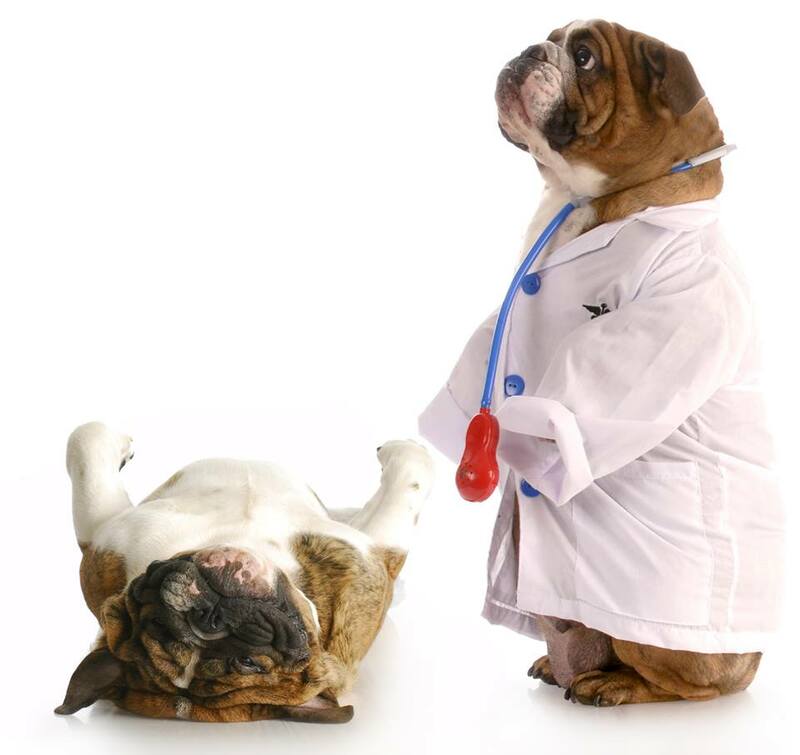 Bay Moorings Animal Hospital is very easy to get to, and you can find directions on our Contact Us page. You can also subscribe to our newsletter which is created especially for St. Petersburg pet owners. In between your veterinary visits, your pet will benefit from you reading these free informative articles. Sign-up using the form or call us at 727-867-0118 to take advantage of this exclusive offer. Don't forget to ask about our Military, Multi-Pet and Eckerd College Student discounts!